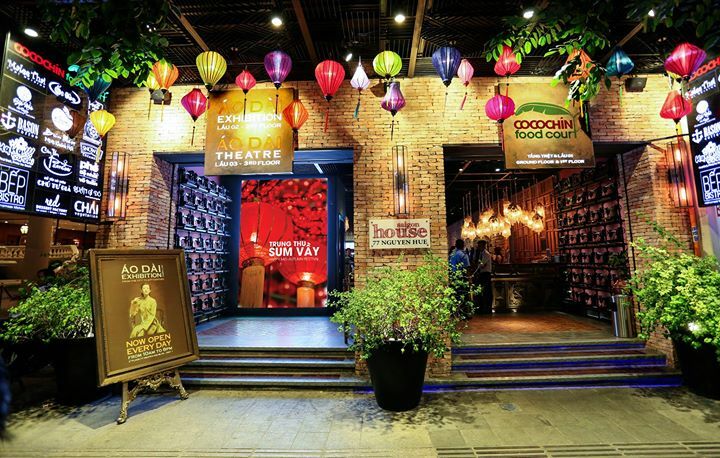 Cocochin Foodcourt is part of the Saigon House, located on the city’s most crowded Nguyen Hue Pedestrian Street. 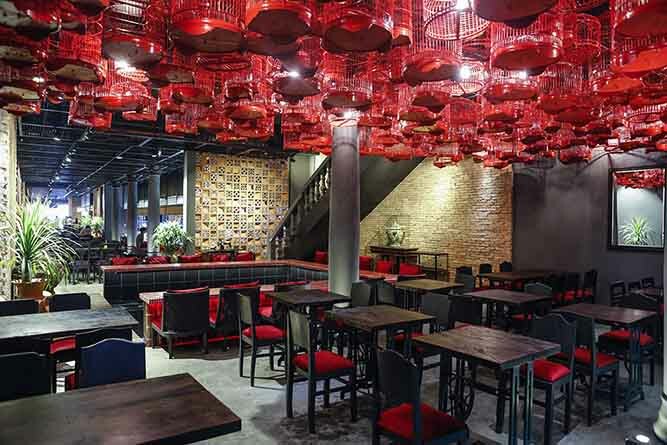 The 400 seat restaurant has wide airy space of 1,000 square metre on two floors of dining space architecture reminiscing the beloved homeland of Vietnam. 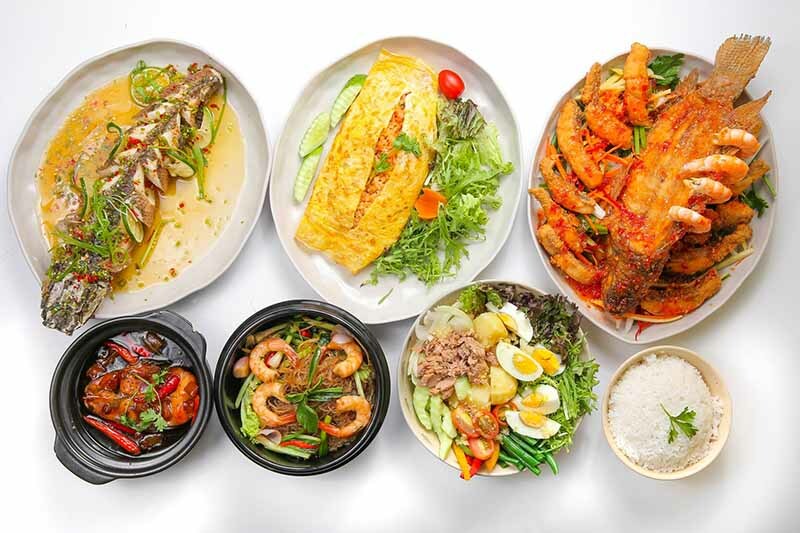 Cocochin Food court gives diners the opportunity to experience the essence of the renowned Vietnamese cuisine brands from the North – Central – South regions with many appealing dishes. 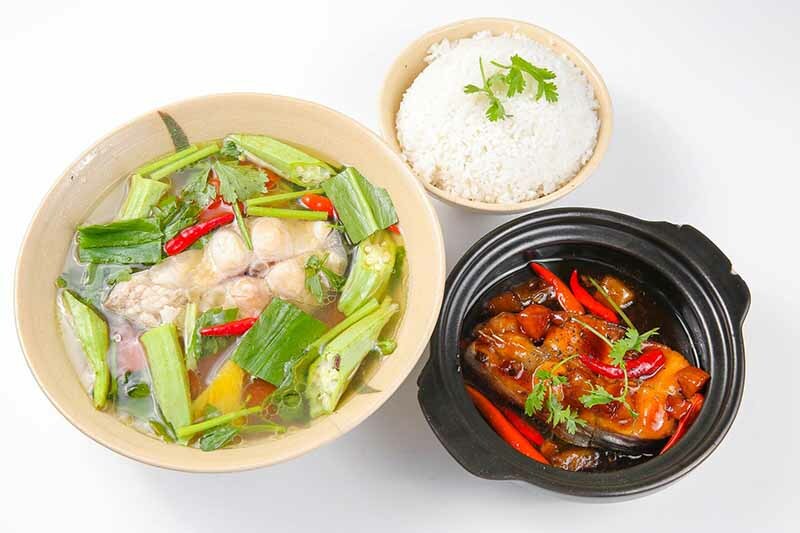 Especially, Cocochin Food court serves unique dishes from two famous Asian cuisines – Japan – Haha Sushi & Thai – Thai Malee and European cuisines at Lunch & Dinner. Each dinner will be issued a card, eat at each counter, then bring down the total money and then pay! 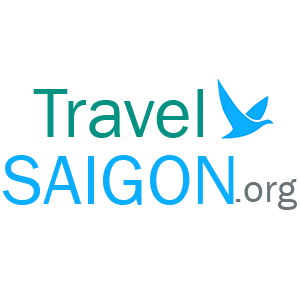 The price is reasonable to the quality of the food, service as well as the great atmosphere here. 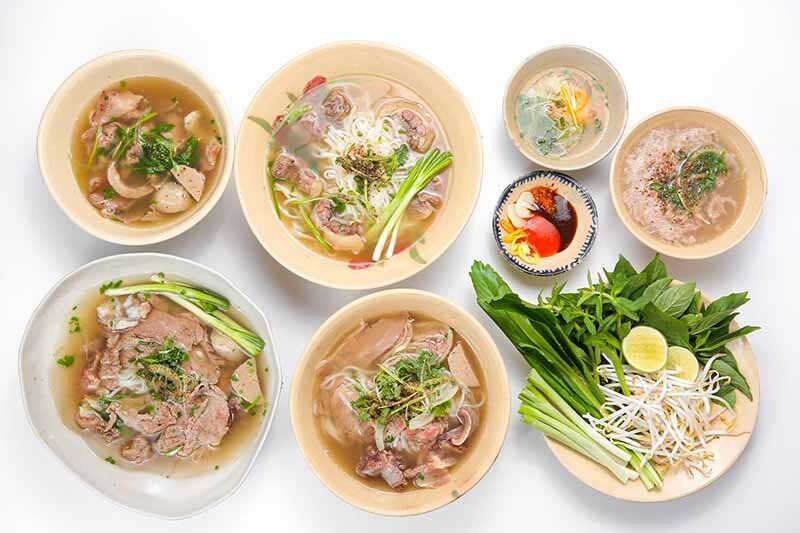 An ideal place for you to taste delicious local Vietnam foods.